I've been seeing this cover over and over again on social media for the last couple of months and being the lover of all things Scandinavian that I am, Oh boy if I got the bugs to get my hands on this book. The cover's aesthetics and symmetry are pleasing to the eyes, it got my attention especially for that too. However, when it comes to the content. Ehm. I've got to say that I was a little bit disappointed with all the hype. Let's put it this way - I haven't learned much from it. Personally, it felt like a very extensive and repetitive magazine article about Danish's lifestyle. I mean, it talks about one specific subject, I get that. But it just feels way too repetitive. It says in a book what in my opinion could have been said in just a simple piece of paper. With that being said, let's get more into it. 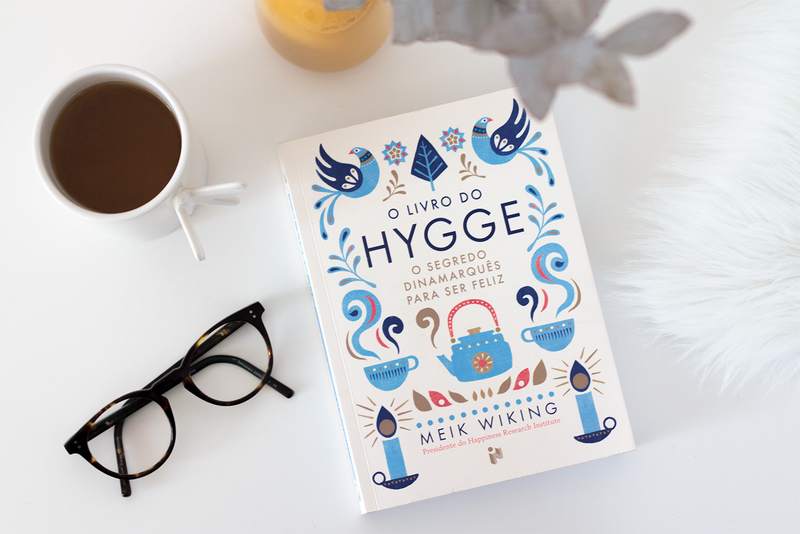 In a nutshell, this is an inspirational book that explains what hygge is about, how Danish people find hygge in order to live a happy and peaceful life and what can we do to accomplish that as well. Hygge is a unique word that Danish people use to describe a feeling that doesn't have a direct translation to other languages. Like "gezellig" for the Dutch and "saudade" for the Portuguese, for example. Perhaps that's one of the reasons why this theme aroused so much curiosity in such a short amount of time. 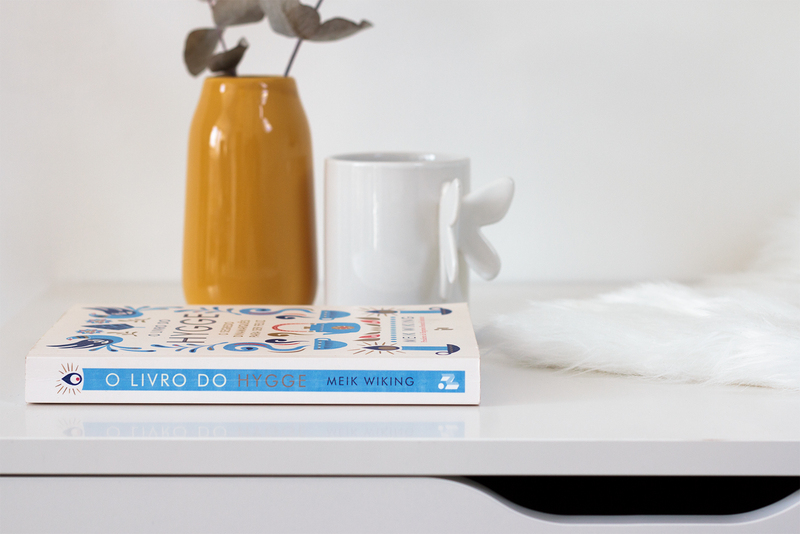 In simple (and my own) words, hygge is what makes us feel good and comfortable with ourselves and our surroundings. 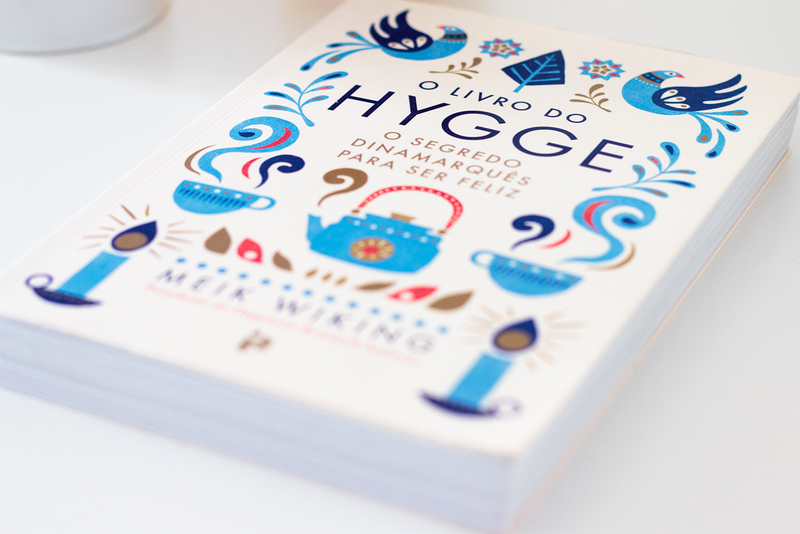 Reading this book made me realize that I've been living a hygge lifestyle for a long time without even noticing it. To give you a better understanding let me give you this example: Some years ago we had a couple of Portuguese friends staying over and one thing that Luisa said to me when they arrived was how much she loved the cozy vibes of our place for the small details like having neutral tons, fresh flowers and nice smelling candles burning. It's true that nothing makes me feel cozier than to come back to a clean home with a fresh bouquet of flowers (or a new plant) set everything up, light some candles, maybe bake something and enjoy a cup of tea and my surroundings (especially cuddled up with David). This is the essence of hygge. And let's not forget how great it makes me feel to use my bike as my main transportation method. But while in this book you learn what makes Danish people have a happy lifestyle, that may not apply to you as well. And that's OK! 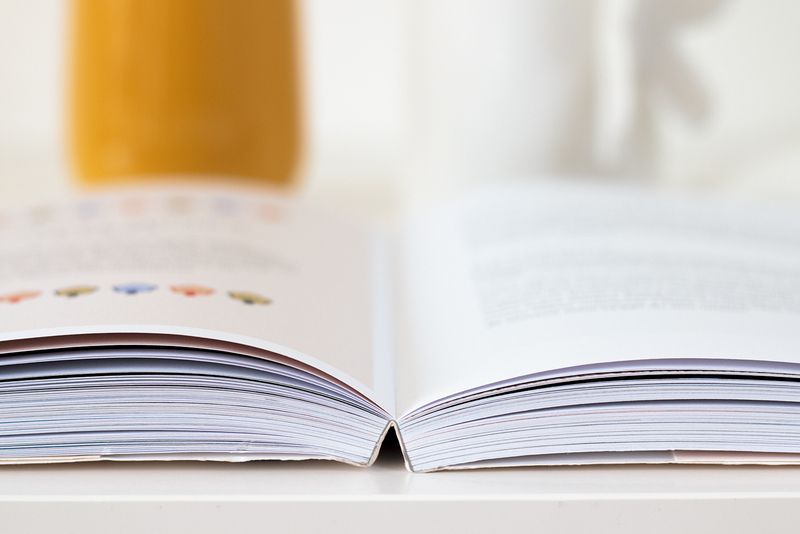 While having a conversation with a friend, I realized that most people were looking at this book as a recipe for happiness and a change of their lifestyles. Which makes complete sense since it is one of its objectives. But then she said something along these lines "... 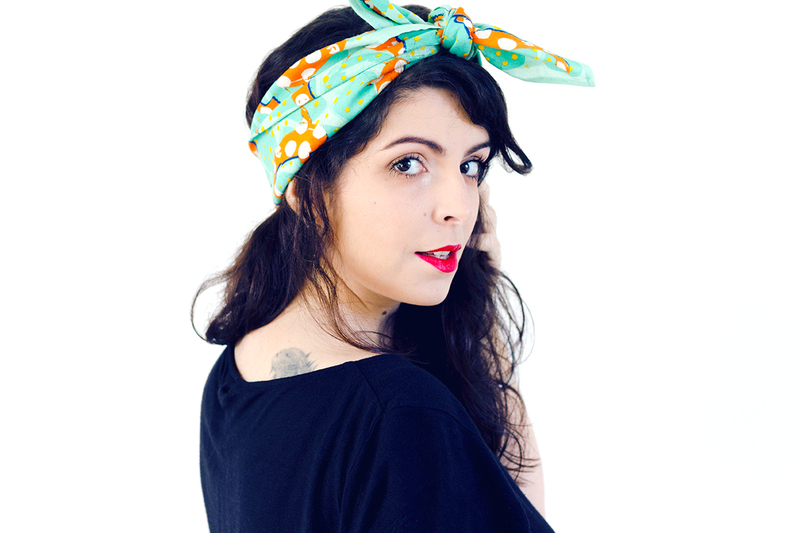 But I know that I would do what it says for only a couple of days and give up on it later on.". makes me understand that mindset so well. Hygge is a Nordic word (and concept) that comes from a country which has a lot of night time hours per year, gray skies, rainy cold days, relatively flat roads and on top of it all a well balanced social/work system. So it completely makes sense why playing a board game with your friends in low lights, holding a warm cup of tea in front of a fireplace is so tempting after riding your bike all over the city in Autumn. Whereas in Portugal, where you have mostly sunny and warm days, a very unbalanced social/work system and never ending hills makes it more tempting to relax with friends on the terrace while enjoying a fresh beer looking at the ocean and the sunset. You get where I'm going with this, right? 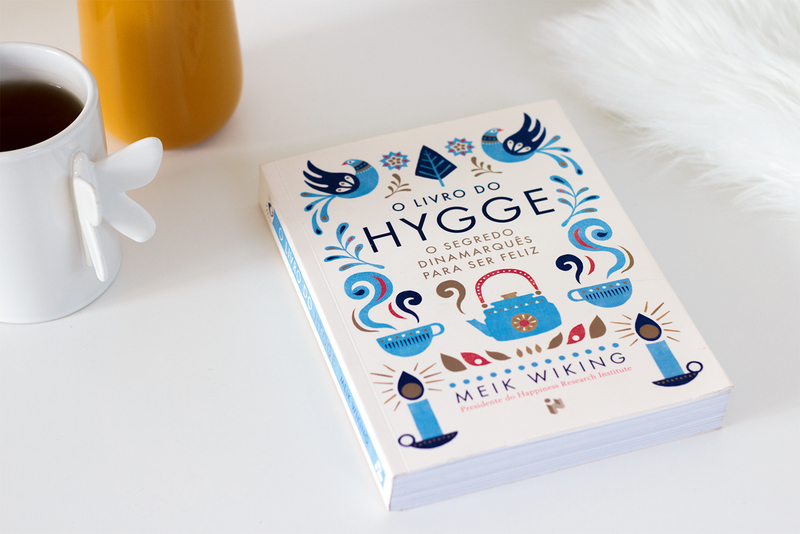 In sum, I find this book to be a great way to better understand the Nordic countries' lifestyle and why certain small things take a huge importance in our wellbeing. This example of a Danish lifestyle also remembers us to stop and smell the flowers every so often (and enjoy a rainy day too).